RelevancEcology teaches guests that although waste in the environment is a problem, it can be transformed into something beautiful. Orlando Science Center is installing a new traveling art exhibition, “RelevancEcology,” just in time for summer. Artist German Lemus has found a new way to reuse and recycle by turning plastics, cardboard, bags and paper into works of art. German has found inspiration for his art through a passion for solving ocean. “RelevancEcology” includes pieces by Lemus and other local upcoming artists. Their work reminds guests that we can find other uses for our waste – and that’s not limited to making art! There are ways to reduce our waste by simply being creative with it. These little steps help create a better future for our planet. 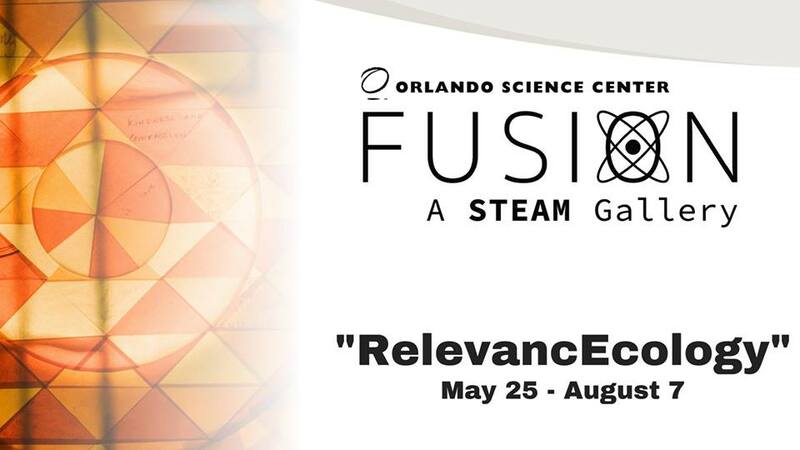 “RelevancEcology” is now on view in Fusion: A STEAM Gallery at Orlando Science Center. Open daily from 10 a.m. to 5 p.m., Friday, May 25 through Tuesday, August 7, 2018. Fusion: A STEAM Gallery is included with daily general admission to Orlando Science Center, which is free for members, $20.95 for adults, $18.95 for seniors and students, and $14.95 for youth (ages 3 – 11).